If you’re just as excited as us and do not want to wait for Microsoft to prompt you to upgrade to Windows 10, you can create a bootable USB drive or DVD to manually upgrade or clean install Windows 10 on your own time. Having a backup bootable Windows 10 copy can be helpful if you ever want to perform a clean install or do recovery if necessary. If you can’t wait for either Windows 7 or 8 to prompt you to upgrade, this is the manual way to start it, too. 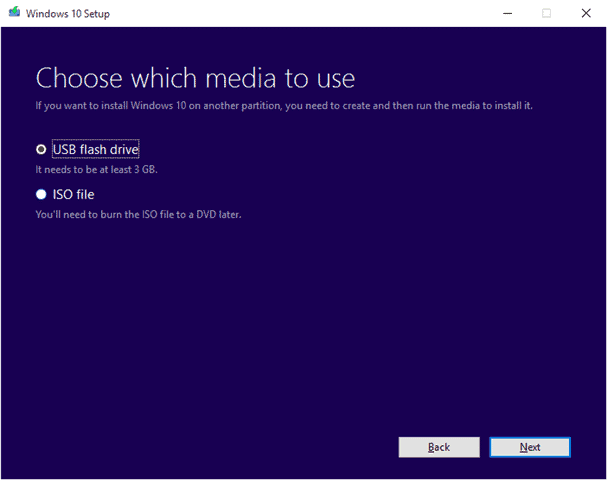 Let’s look at how to download the Windows 10 ISO and how to create bootable media with it. 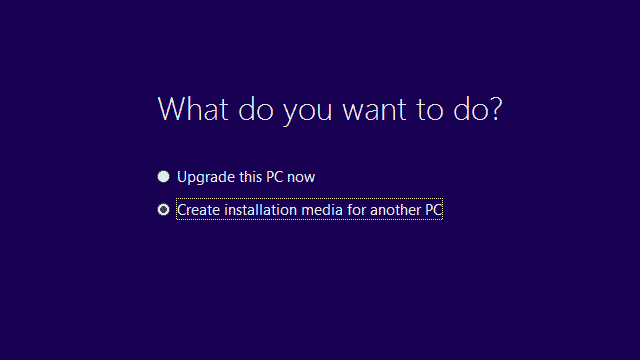 Download the Windows 10 installer here. 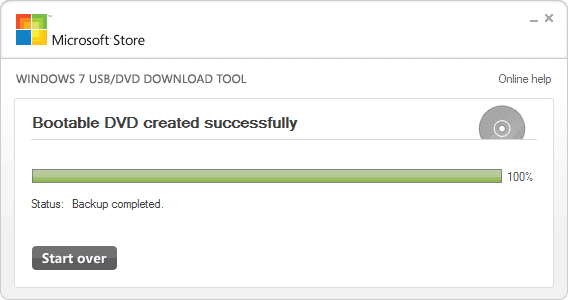 Run the installer once downloaded and follow the process shown below. 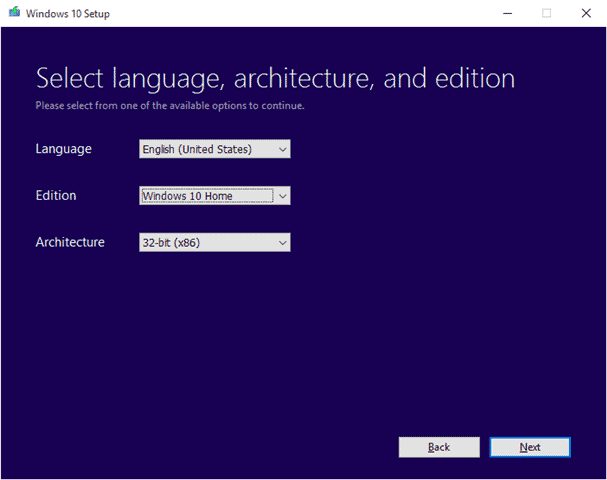 You’ll need to select the language, edition and architecture for your Windows 10 ISO. It’s important that you choose the right version for your setup. If you’re doing a clean install, you’ll need a valid Windows 7 or 8 license to do so. You’ll want to choose the edition and architecture that corresponds to that license and ensure the computer you’re going to install Windows 10 on meets that criteria as well. Once you’ve chosen your language, edition and architecture from the drop down menus, click “Next” to continue. Click on “ISO file,” then “Next” one more time. The Windows 10 ISO is about 2.5 to 3 GB depending on the version you’ve chosen. We recommend hard wiring your computer for the download to get it save as quickly as possible. Now, the Windows 10 ISO will begin to download. Download times will vary depending upon your internet connection speed. 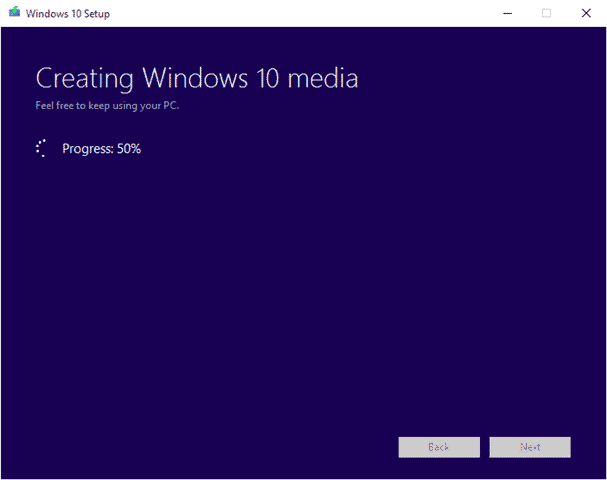 Once finished, it’ll turn the ISO into Windows 10 installation media. Then, when complete, you’ll be prompted to burn the ISO file to DVD or a USB drive. There’s a lot of tools out there to burn ISOs to DVD or USB drives. We prefer the Windows 7 USB/DVD Download Tool that’s been around forever. It’s reliable and easy to use. It can be downloaded here. We’ve also provided a guide for using the tool here. For Windows 10, the steps are the same. 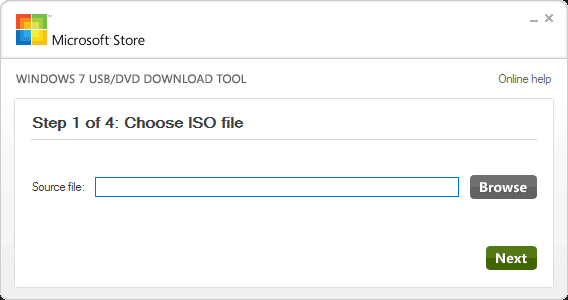 Choose what type of media to burn the ISO to. 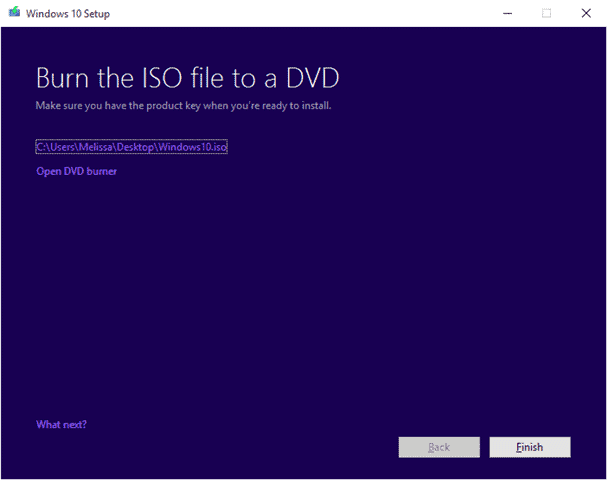 For this tutorial, we’ll burn the Windows 10 ISO to DVD. Make sure you’ve popped a blank DVD into your CD/DVD drive before you continue. When ready, click “Begin burning” to start the process. The steps for burning your ISO to a USB drive are relatively the same. Make sure you have a USB drive that has at least 3 GB of space or more. One of the perks of using an USB drive over a DVD is that if you purchase a bigger USB drive, you can keep backup drivers and software for installs down the line on it, too. This’ll take a few minutes, depending on the write speed of your CD/DVD drive. Let the process work itself out, when finished, you’ll have a bootable Windows 10 ISO to use to upgrade or perform a clean install of the OS. From here, you can run the installer from the DVD right then and there to upgrade. In order to perform a clean install, you’ll need to change your BIOS boot settings to boot from your CD/DVD drive to perform that process. Every computer will enter the BIOS differently, so refer to your manufacturer’s instructions to do so. You’ll want to change the boot settings, and those settings along, for a clean install; make sure to change the settings back when you’re finished with your install. It’s always a good idea to have a clean ISO for the OS you’re currently using. This comes in handy for clean installs along with repairing your OS if necessary. 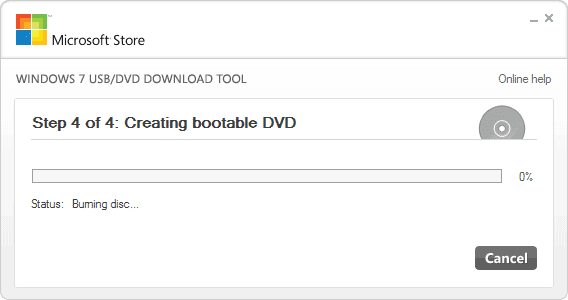 Microsoft has made it relatively easy to download and create bootable media nowadays, so take the time to create a bootable form of Windows 10 to have on hand. You never know when it can come in handy.